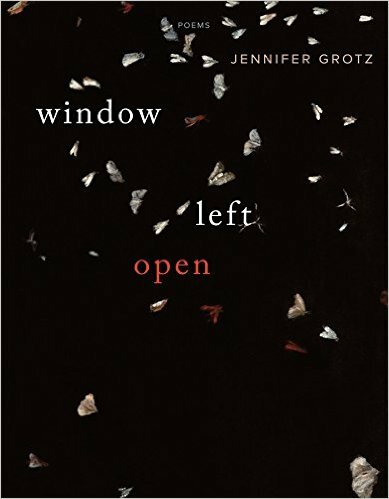 Jennifer Grotz’s most recent book of poems examines how we can become strange to ourselves through escape, isolation, desire--and by leaving the window open. With poems full of the sensory pleasures of the natural world and a slowed-down concept of time, Window Left Open records the wonders of travel, a sojourn at a French monastery, and the translation of thoughts into words, words into another language, language into poetry. The Needle, Grotz’s second book of poetry, explores both Polish and American twentieth-century poetry and its traditions. According to a Washington Post review (4/20/11), "Where many writers look inward and mine their private landscapes, Grotz sees the objects and scenes around her. . . . Attentiveness brings her poems—and the world—alive. . . . Grotz's perspective makes her work feel objective and insightful, even when she writes about family tragedies. Her ability to balance artistry and emotion results in buoyant poetry." 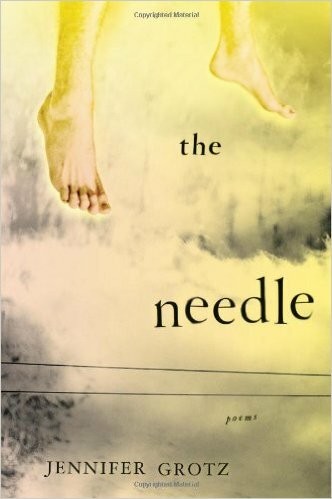 The Needle was named as one of the best five books of poetry published in 2011 by NPR; it was also named the 2012 Best Book of Poetry by the Texas Institute of Letters. Her first collection, Cusp, is informed by the phrase entre chien et loup, between dog and wolf, a French colloquialism for twilight. It signifies a brief instant in the blue light of dusk when the dog, who roams during the day, is about to retreat and when the wolf, who roams at night, just begins to come out. Cusp is a book about being in a kind of middleness, and it is also a book that aims to locate itself in terms of a literary tradition. The longest poem in the book, “Arrival in Rome,” for instance, is an imitation of Keats’s “Ode to a Nightingale” and grapples with the anxiety of influence of a young woman poet. While the poems in Cusp portray the world as divided, the poetic project of the book is to locate a cusp, a "now" moment between past and future, between domestic and foreign, between the random and the inevitable. 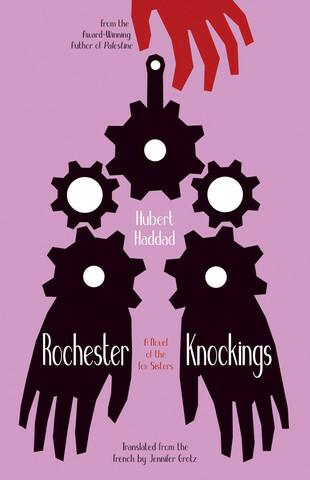 Her most recent translation work is Rochester Knockings, a novel by Hubert Haddad that explores the life and times of the Fox Sisters and the birth of American spiritualism. 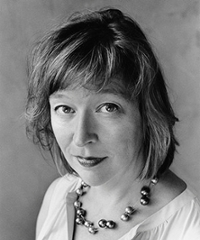 She is also the translator of The Psalms of All My Days, poems of Patrice de La Tour du Pin.